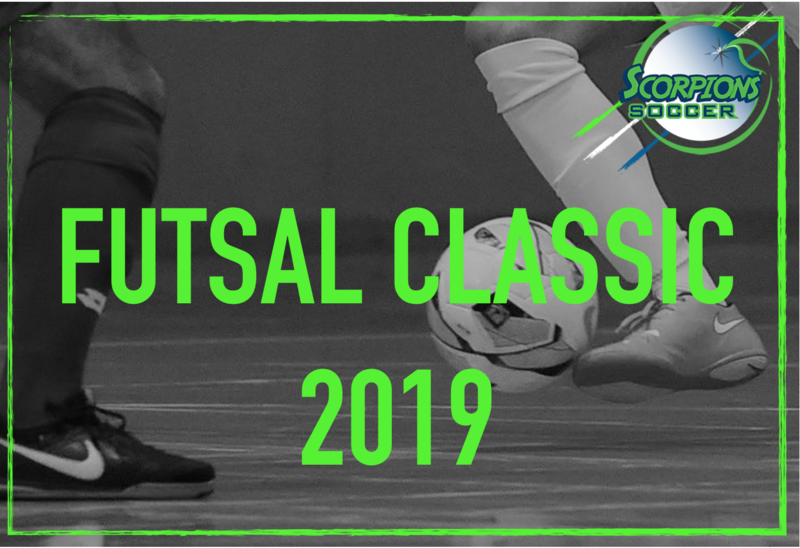 We are pleased to announce we are bringing Scorpions SC 4th Annual Winter Futsal Classic to Forekicks for 2019! The past three years we have seen dozens of different towns and clubs at our tournament! We offer divisions for all levels of teams and are able to provide any team from any level with a fun and competitive experience! All Teams Are Guaranteed FOUR-25 minute games. Time guidelines suggested below are subject to the number of teams in each section and may change slightly. Each Bracket Will Have A Championship Game With Trophies And Medals For Champions and Finalists. Max. 10 players per roster. Teams will need to have their players complete an online waiver and include themselves on the online roster. The registration ID will be provided at the time of registration. Players will need that to be added to the roster. © Scorpions Soccer. All rights reserved.